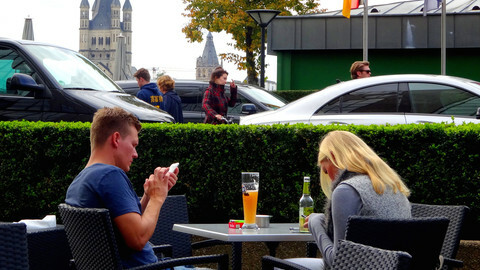 Representatives of the EU's national governments and the European Parliament will continue negotiating on the future of roaming surcharges Tuesday (21 April), with the two opposing sides having to find a compromise between giving customers of telecommunication services a 'basic roaming allowance' and ending the practice altogether. EU politicians have promised to end roaming surcharges since 2013, but national governments say telecommunication companies need a “transitional period”. During that period, customers would be given a basic roaming allowance: on seven days in each calendar year they should be able to use their phone for the same price as in their home country. The latest proposal from the governments, agreed last week, said that on each of those seven days, customers will be able to make five minutes of phone calls, receive five minutes of phone calls, send five text messages, and send and receive 10 megabytes of data. The allotment will allow you to do basic things like calling home to say you've arrived safely, or search online for the address of your hotel. The 10 megabytes of data will allow you to send some holiday photos to friends at home – if the resolution is not too high – but if you want to watch video, the allowance is likely to be gone shortly after the advertising has been shown. Ending roaming surcharges altogether, like the European Commission and the European Parliament have promised they would do, is a lot trickier than it sounds. "Roam like at home" could bring some practical complications that were not accurately addressed when the commission published its proposal, said a government source close to the negotiations. “The proposal was based on almost no impact assessment,” the government source said, calling it a “purely political project”. If telecommunication providers are forced to offer the same price abroad as in their home countries, that could lead to a higher domestic price. 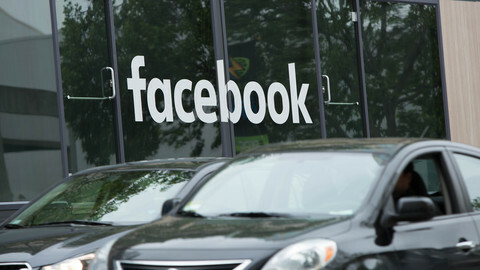 “Of course operators are speaking with governments. They say: if it will be roam like at home, then sorry, the domestic prices will go up”, the contact said. Travel behaviour varies greatly, both within countries, and between them. Citizens from Luxembourg spend on average about 27 days a year abroad, while those from Greece and Bulgaria on average less than a day. In those last two countries, 63 percent of the citizens never travel abroad. The EU travelling abroad average is 5.7 days a year. Additionally, with the "at home" prices varying across the EU, someone from a country with cheap mobile costs could end up travelling to a country where he or she is paying less than the locals. 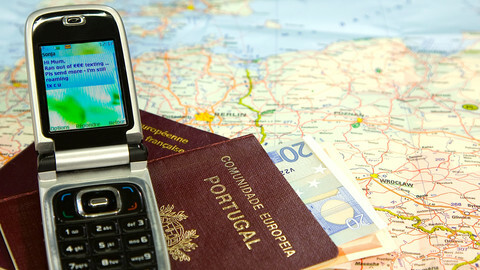 One year ago this month, the EU parliament voted to end roaming surcharges by December 2015. The source noted that the vote was cast "shortly before the elections". The governments' proposed allowance would be in place on 30 April 2016 – two months ahead of an earlier proposal, but still five months later than the parliament wants. The EU commission has also been vocal about the countries' “lack of ambition” but is said to be cooperative behind the scenes. 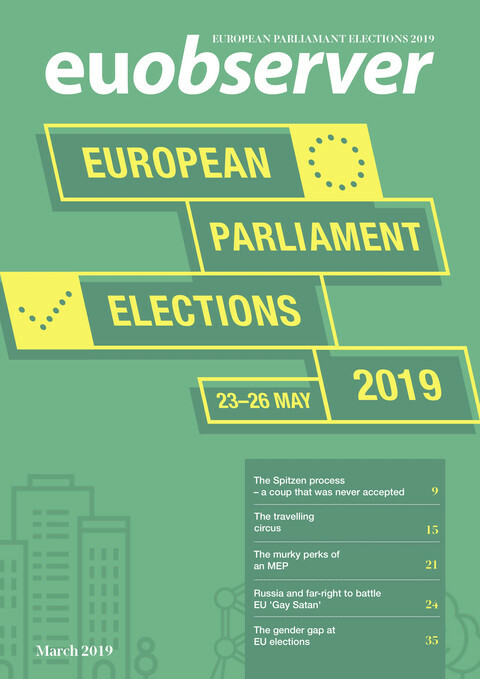 After Tuesday's negotiations, during which a deal is not expected, there will be another round of talks on 5 May. A 5 May deal would be a welcome achievement for the commission, as it is set to unveil its strategy for a digital single market the next day. If talks on roaming fail, it would cast doubt on the feasability of the commission's new plans. 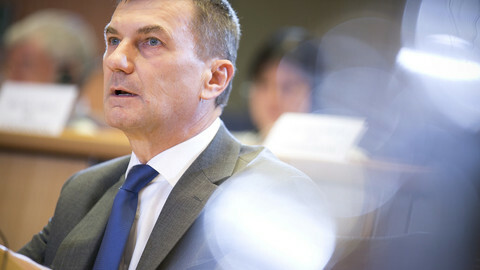 Andrus Ansip oversaw Estonia's transformation to e-governance, now he is taking on the challenge of abolishing discrimination for internet services in the EU. EU telecoms ministers will next Friday try to break the deadlock in negotiations with the EU parliament on roaming surcharges and new rules for an open internet.